Product Details - Suitable -Puppies, Small and Medium Breed, Size-Small (10 cm), Colour- Attractive in color, Use-Fits in the mouth easily. 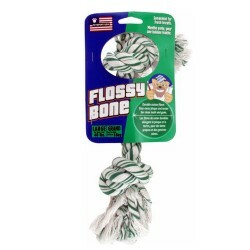 Product Information - Petsport Flossy Bone Small. 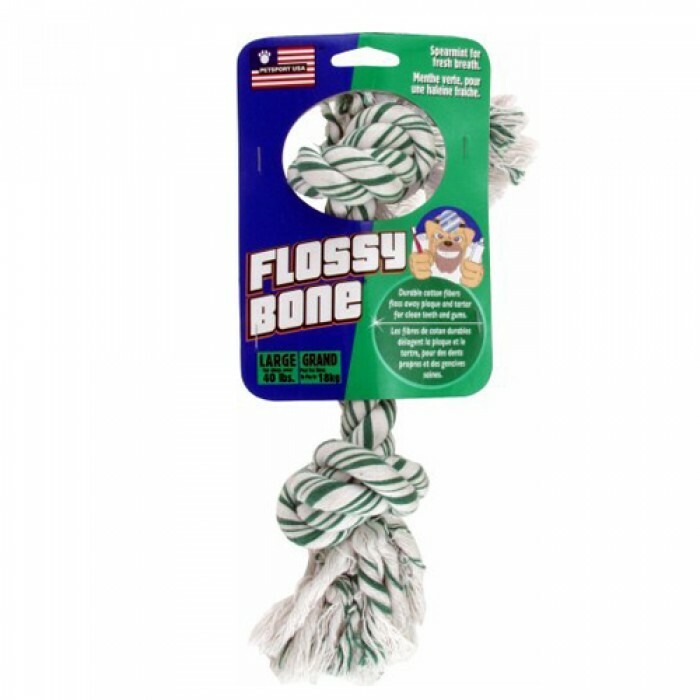 Natural Cotton fibers clean teeth and gums. Double knots for tug and fetch. Spearmint flavor freshens breath.